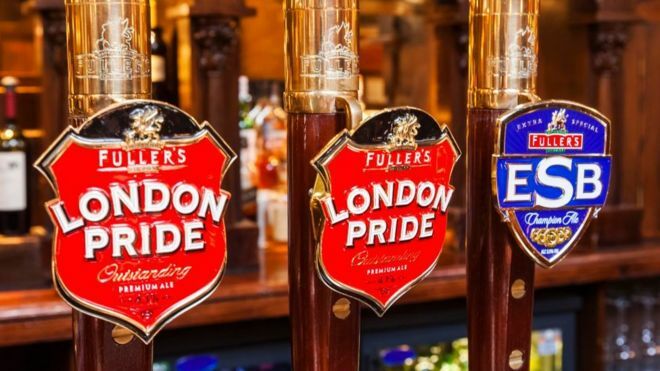 Fuller’s, the brewer whose beers include London Pride, is to sell its entire drinks business to Japan’s biggest brewer Asahi. Fuller’s will now focus on its hotels and pubs business, which generates most of its profits. Fuller’s said the deal – which also includes cider and soft drinks brand Cornish Orchards and craft cask brewer Dark Star – was due to “structural changes to the beer industry”. As a mid-sized brewer, the company said it was being squeezed between the global brewers and the 2,000 smaller brewers across the UK. The Campaign for Real Ale (Camra) said it was a “sad day” for the industry.